This system upgrades one seat of Pegasus Simulation to Windows 7. This two-student learning system runs stand-alone and interfaces to Pegasus robots 880-RA2-1-B or higher. To upgrade additional seats, use Upgrade Pegasus Simulation Software (14554U) on multi-seat pricing. 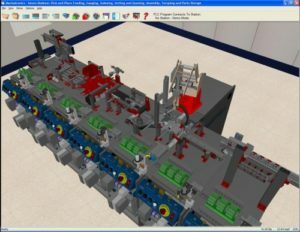 This system includes Pegasus Robot Simulation Software (14554), two sets of Robotic Simulation Learning Activity Packets, and more! 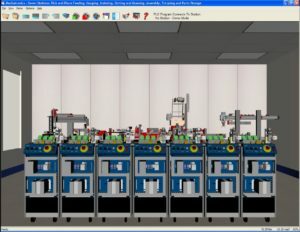 Amatrol recommends dual monitors simulation applications.